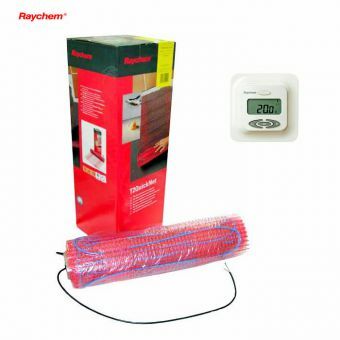 Bring a whole new element of comfort to the bathroom interior, this heating set from Raychem is a professional and effective unit. 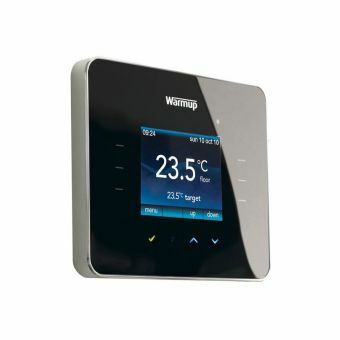 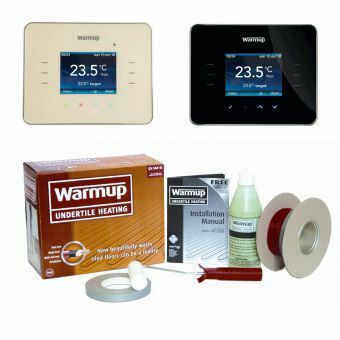 Consisting of heating elements and a digital, thermostatic controller, this package provides a quick and user-friendly under-floor heating solution to give total comfort in the modern bathroom. 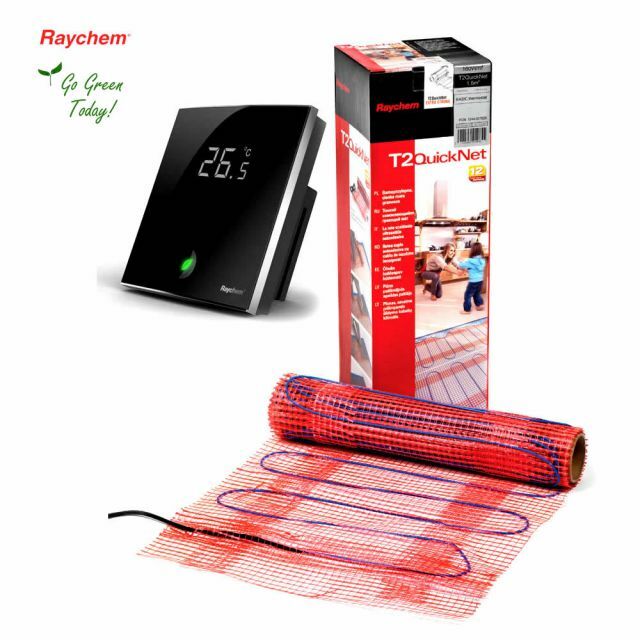 Operating at a power usage of 160 Watts per square metre, the Raychem T2 Quicknet 160 has a strong heat output for a quick and efficient method of warming the bathroom area. A quick installation is guaranteed with its low profile and self-adhering design, and is compatible with a wide range of sub-floors, such as concrete, anhydrite, plaster and ceramic. 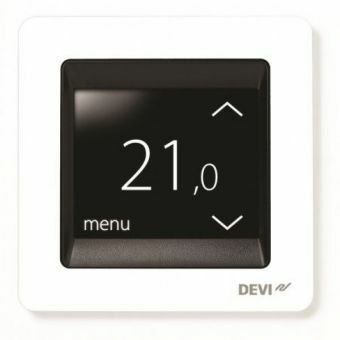 Sleek and modern in design, the thermostatic controller gives full and easy control over the temperature with its user-friendly interface. 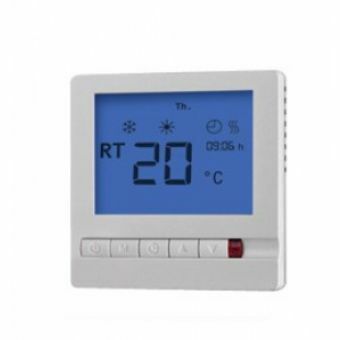 Fully programmable, it allows for different pre-sets for different days, with temperature or timer functions, and an energy-saving Greenleaf mode to keep running costs at a minimum.